Microsoft announced at //Build a new update for Windows 8.1 that brings new UI features and improvements. 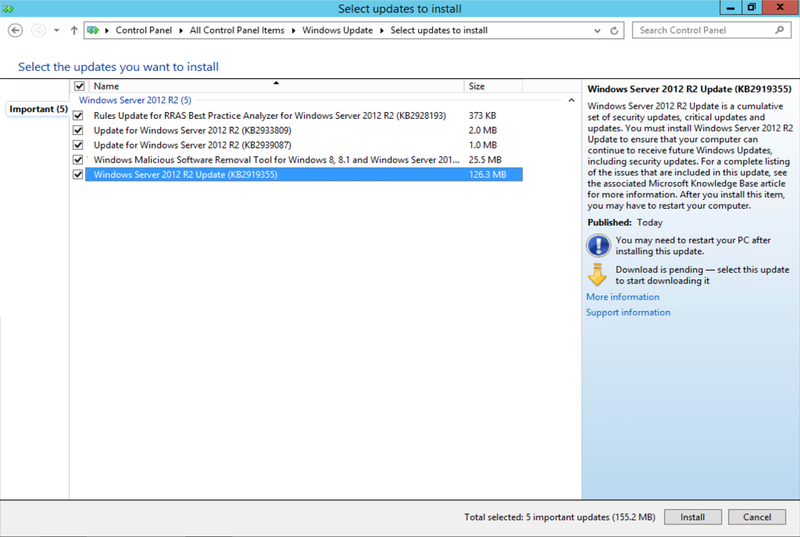 Alongside this is also the fact that the same update is applicable for Windows Server 2012 R2. 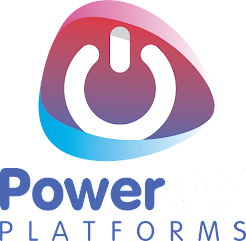 The update will be available from the 8th April via Windows Update, is currently available for TechNet and MSDN subscribers and available from the 14th April for Volume Licensing customers as integrated media. Microsoft have stated that this update will become the new service base for Windows 8.1/2012 R2 moving forwards meaning that all new updates after April will require it to be installed first. So for a nice clean deployment based on the new Windows Server 2012 R2 Update media we presently only require 2 further updates and these two can be offline service added to the image. Previously if you ran an update scan before the 8th April (When the April Update went GA on Windows Update) you saw some rollup updates from February and March. This now isn't the case, but there are some further updates along side the April Update. Hang on... KB2919355?? This is slightly odd since I deployed this VM using the MSDN media with KB2919355 integrated. Looks like there must have been some last minute changes since going GA. This doesn't include .Net 3.5 updates which are shown below but need adding after deployment due to .Net not being able to be offline serviced into an image, best done as part of creating your reference image.